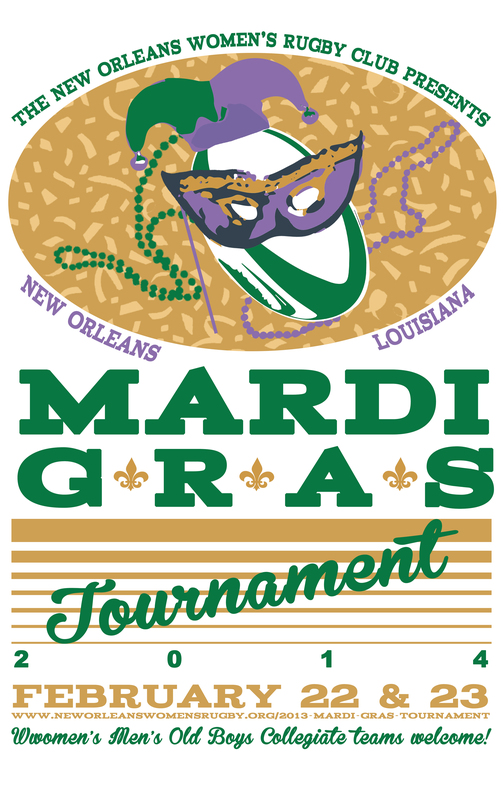 2014 Mardi Gras Tournament is Almost Here! Don’t forget to register your team now! Contact neworleanswomensrugby@gmail.com with questions.